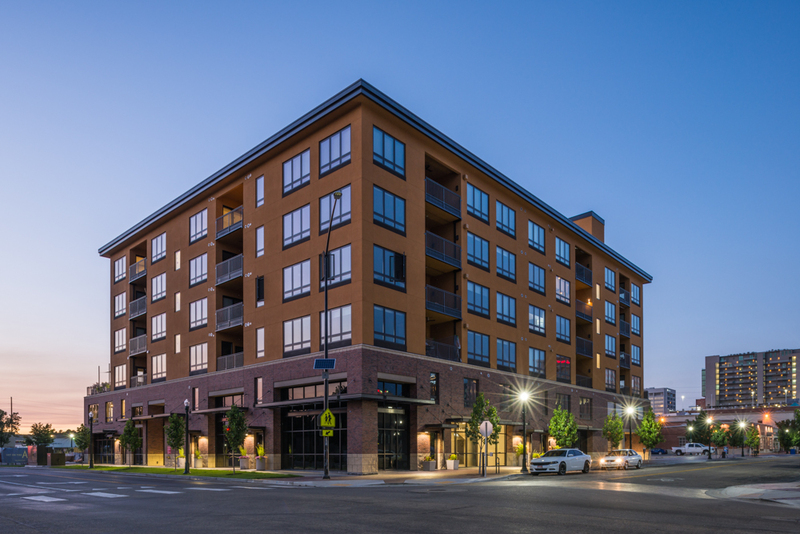 The Afton was a two phase project developed to provide live-work housing and parking in downtown Boise. Phase 1 was a 4 over 2 building that provides 4 levels of housing and 2 levels of parking and retail spaces. Phase 2 was a 4 over 1 building that provides 4 levels of housing and 1 level of parking and retail spaces. Axiom worked closely with the general contractor in overseeing the post tension decks and the multi-story wood construction, while the design team worked collaboratively to ensure the owner received the most efficient product.